Veterans Administration whistleblowers continue to discover and report potentially life-threatening conditions for patients receiving care at VA hospitals. 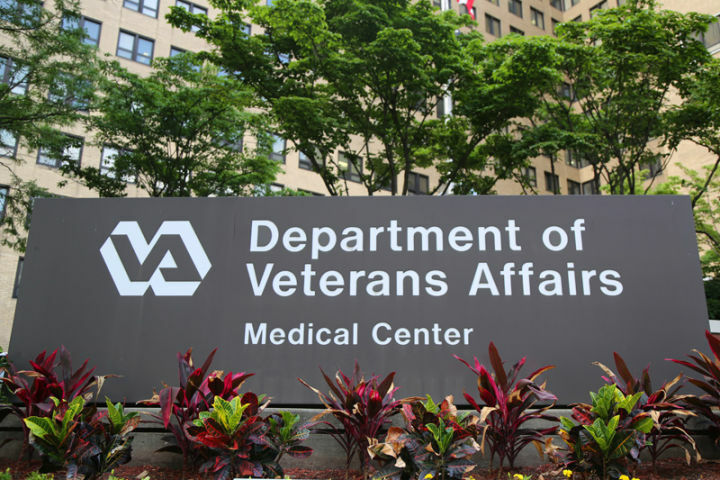 VA employee complaints have doubled since 2013. 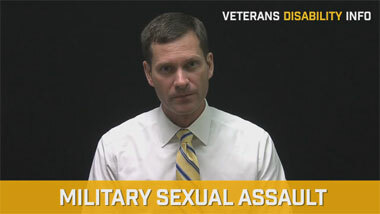 In 2016, the Office of Special Counsel received nearly 2,000 complaints from VA employees, perhaps due to increased awareness following the 2014 Phoenix VA report. 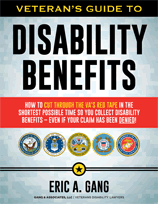 Disturbing data in June 2014 Phoenix VA audits showed that over 120,000 veterans were waiting months for appointments. Investigators found that up to 40 veterans U.S. Armed Forces veterans died while waiting for VA doctor care. Phoenix VA staff reported executive pressure to falsify appointment records to cover up the devastating wait time issue. As a result of the report, the feds initiated a $1 million criminal investigation and fired several hospital administrators. VA Secretary Eric Shinseki resigned soon after officials released their findings. On September 18, a congressional committee held a hearing to examine the claims of 11 Manchester VA Medical Center whistleblowers who allege inadequate patient care involving severe patient neglect and unsanitary surgical conditions. One whistleblower reported seeing flies in the operating room. Fayetteville VA Medical Center anesthesiologists give improper anesthesia doses, forcing rescheduled surgeries. Fayetteville anesthetists not adequately trained to insert tracheostomy tubes. 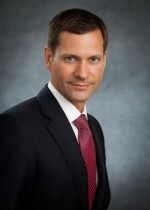 William Jennings Bryan Dorn VA Medical Center doctor gave spinal and joint injections using improper technique. William Jennings Bryan Dorn officials falsely claim housing for pain patients to gain accreditation. Bedford Veterans Affairs Medical Center nursing home residents go hours in soiled bedding with no food. Old Manchester VA Medical Center buildings still contain asbestos and are dangerous for workers. Acting Manchester VA Medical Center Director, Alfred A. Montoya Jr., says he is making efforts for improvement, including recruiting new staff, transferring patients to other hospitals when needed and expanding an office to reduce wait times. But whistleblowers say the conditions are only getting worse. VA anesthesiologist and Chief of Pain Service at Columbia’s William Jennings Bryan Dorn VA Medical Center, Jeffrey Katz, reported one doctor who improperly performed delicate spine and joint injections. Katz also reported officials for falsely claiming they had housing available for pain program patients to gain accreditation when no such housing existed. Administrators fired Katz after he refused to stop reporting the problems. Former Fayetteville VA Medical Center Acting Chief of Surgery, Ronald Barrette, reported improper anesthesia practices, including one allegation of a doctor leaving an anesthetized patient alone to feed her dog, allowing the patient’s blood pressure to drop to dangerous levels. Barrette also claims administrators retaliated against him after reporting concerns. Yet, any whistleblower who experiences retaliation can sue for potentially millions in damages. The federal Whistleblower Protection Act of 1989 protects current and former employees of federal agencies who report claims of wrongdoing or gross mismanagement. The WPA makes it unlawful for VA hospitals to respond to whistleblowers with harassment, demotion, termination, discrimination or threats to do so. In addition, President Trump and VA Secretary David Shulkin are developing a new Accountability Office and increased whistleblower protections to allow more VA whistleblowers to report any issues of misconduct without fear of retaliation. VA hospital employee whistleblowers are vital to ensuring that our nation’s veterans receive the quality and timely health care they deserve. If you suspect a VA hospital medical provider or facility of improper patient care or have experienced prolonged wait times for VA health services appointments, our experienced veterans’ disability attorneys with Gang & Associates are here to help. 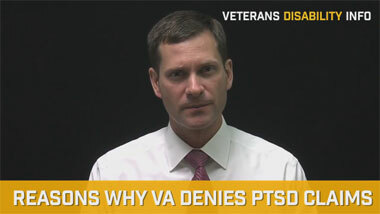 Contact us today for more information on your rights and protections as a VA whistleblower.